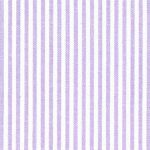 Poly Cotton Twill Fabric – Lilac. 68% cotton/32% polyester, 60″ wide. 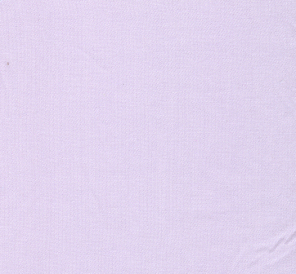 This is a lovely shade of purple that is great for children’s or adult apparel. 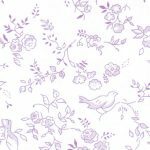 Use it for dresses, pants and more.